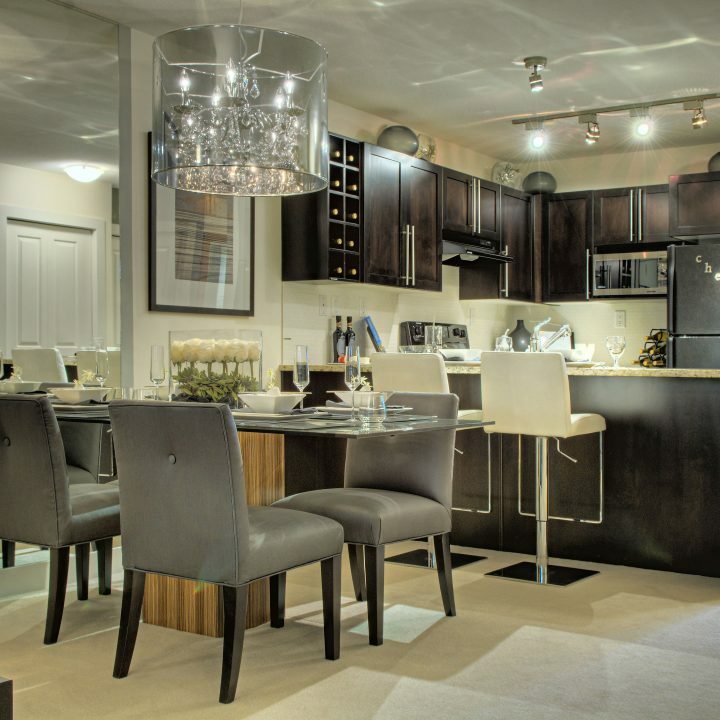 A lakeside address next to the Cultural District of Kelowna, Ledingham McAllister’s award-winning, master-planned community offers elegant, resort-style living. Enjoy the thriving downtown core connecting you to shops, artisanal cafes, or relax and retreat at Okanagan Lake. With the recently sold-out Skye and Herons residences we are thrilled to announce that select homes at Osprey are now available for sale. 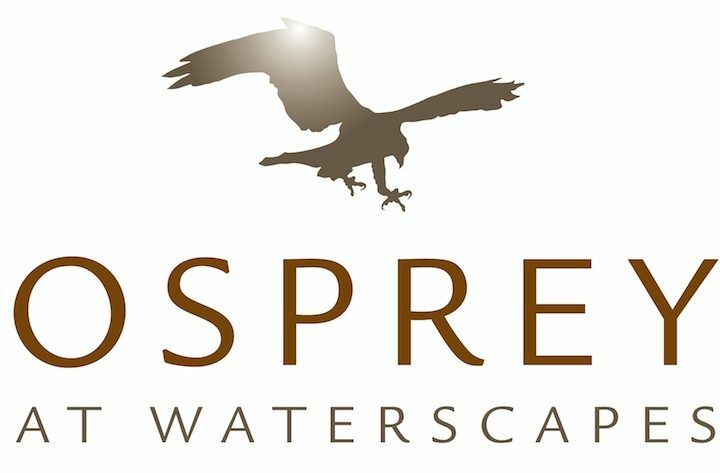 Your opportunity to live at the award-winning Waterscapes has been extended with the release of select homes at Osprey. Read all about these luxury garden residences by reviewing the Osprey page or contact us to learn more.